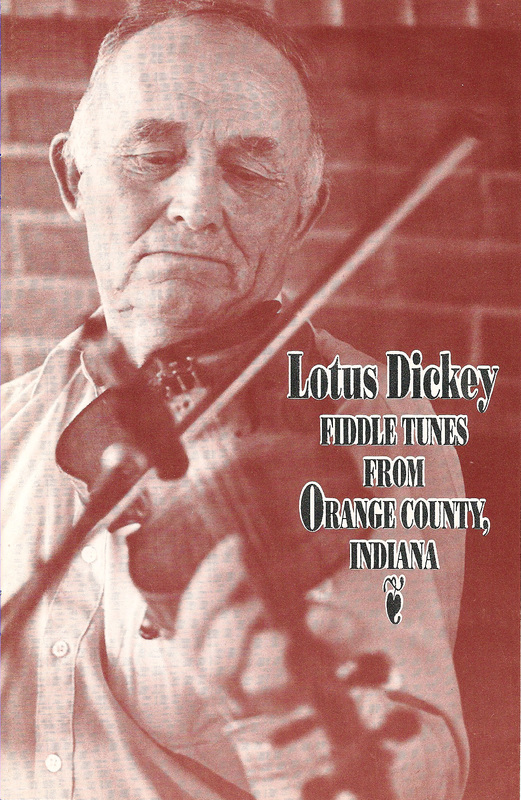 Folk and Country Music in the Midwest." 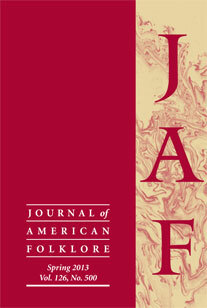 Journal of American Folklore, 2014. 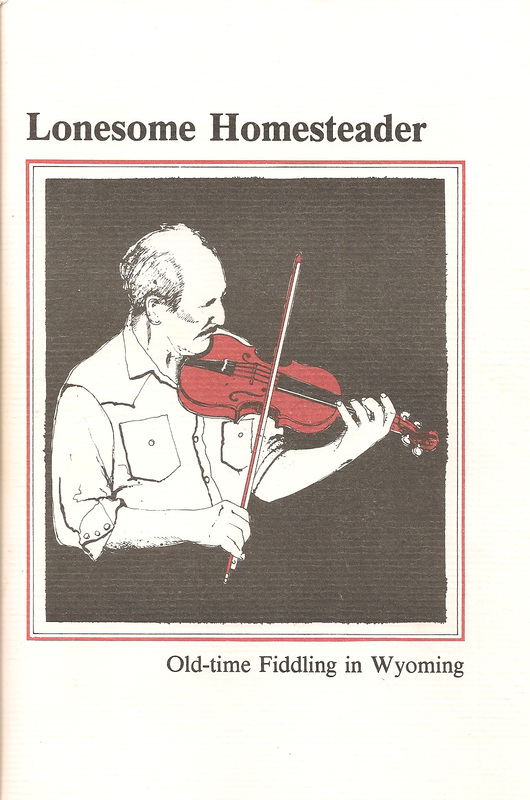 "The Rise of Rural Rhythm." Pp. 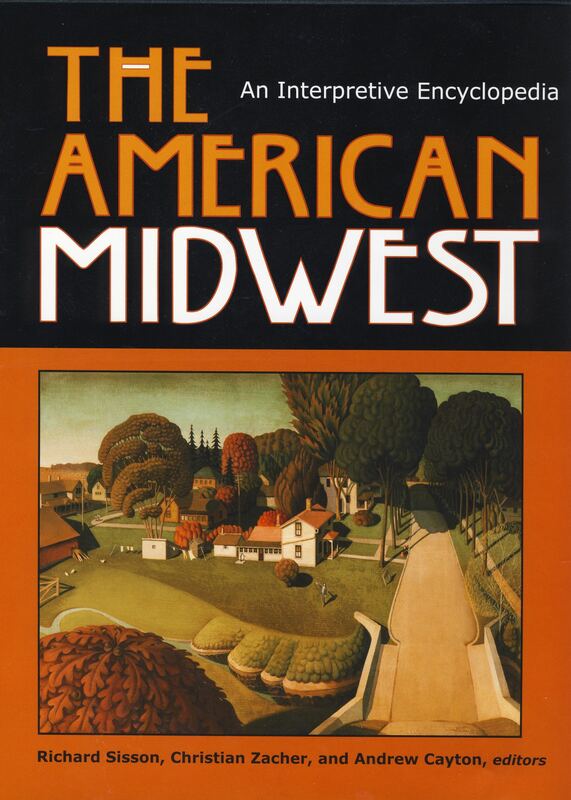 19-71, University of Illinois Press, 2008. With Sue Eleuterio. 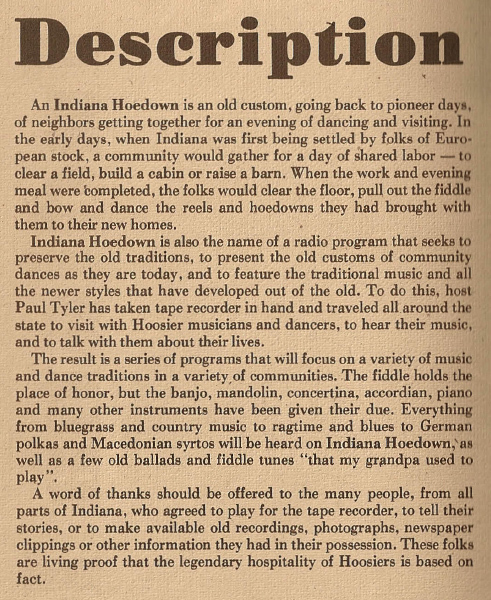 "Folk Dancing." 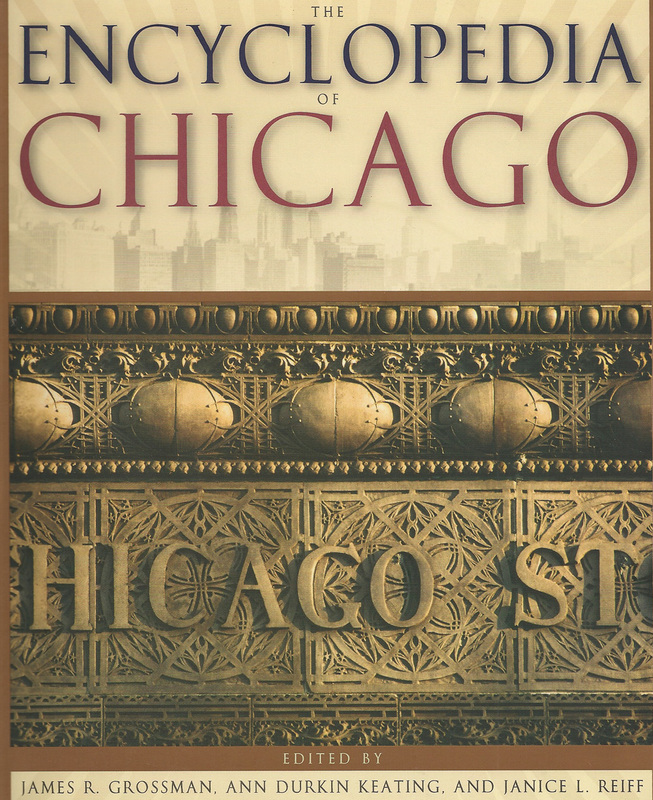 The Encyclopedia of Chicago Pp. 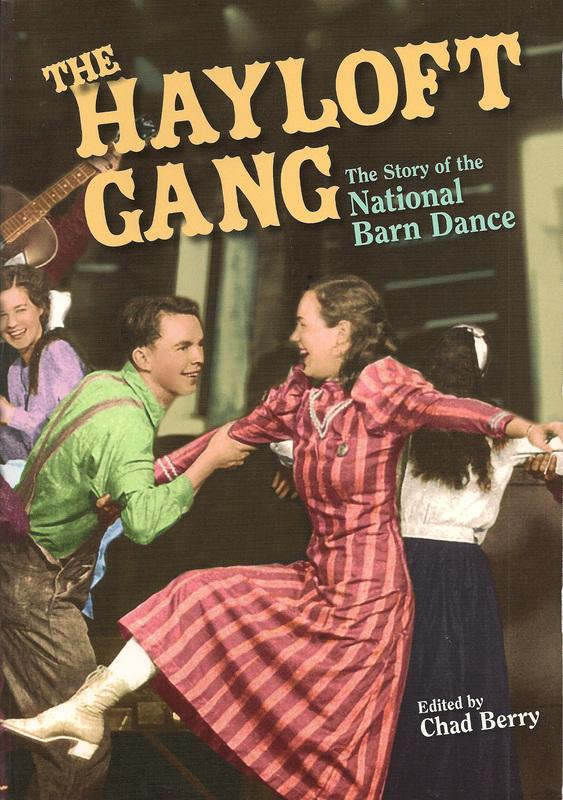 302-3, University of Chicago Press, 2004. "The True Story of Dickey's Discovery." & booklet. Marimac Recordings, 1992. 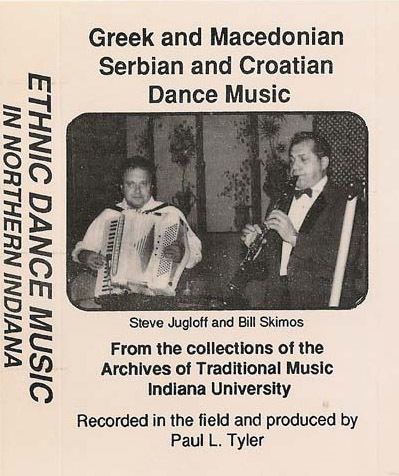 "Ethnic Dance Music in Northern Indiana." 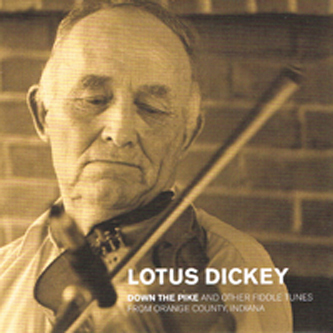 "Down the Pike and Other Fiddle Tunes from Orange County, Indiana." Co-producer and author of liner notes. 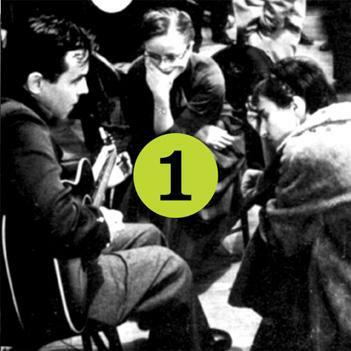 Vigortone Recordings (reissue), 2013. 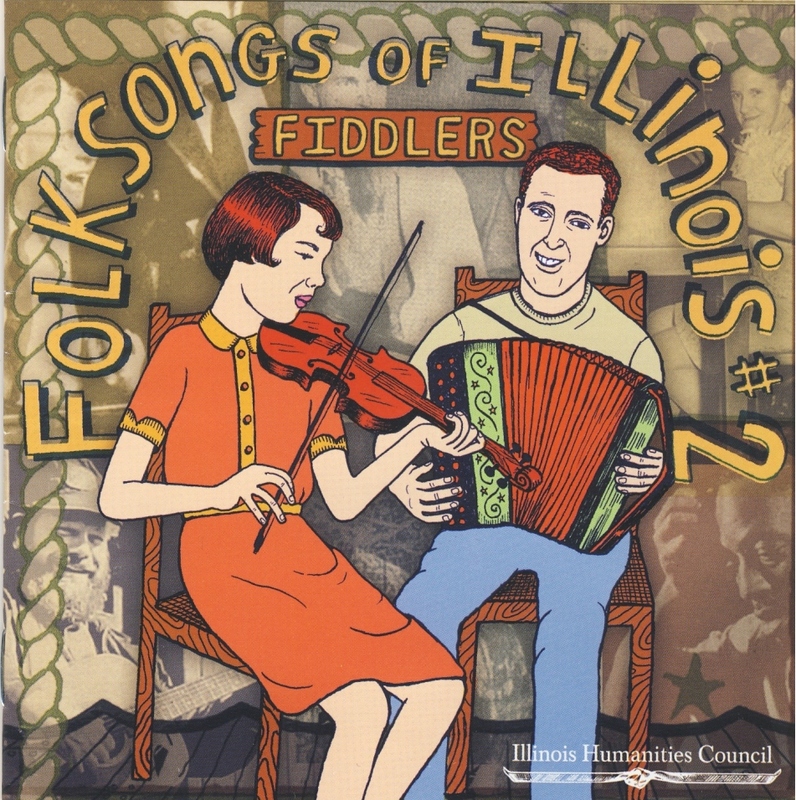 Folk Songs of Illinois #2 - Fiddlers"
Pp. 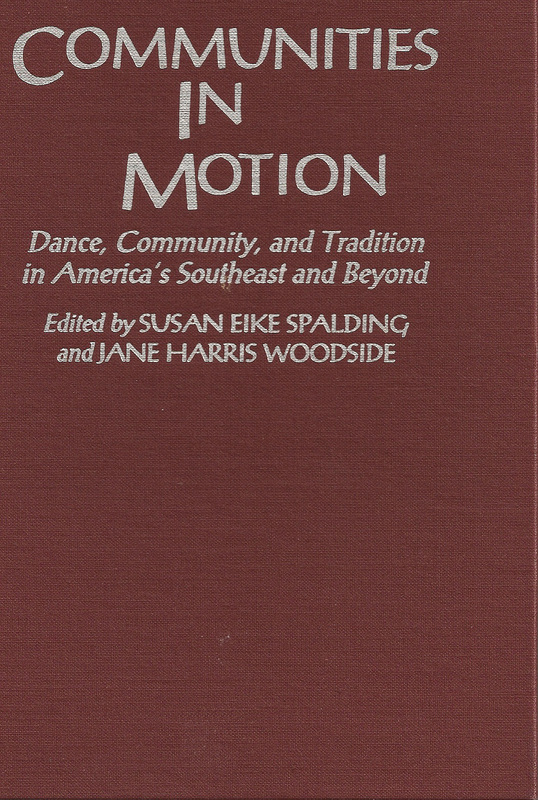 384-86, Indiana University Press, 2007. Dance Events & the Location of Community." Pp. 35-46, Greenwood Press, 1995. & booklet. Wyoming Arts Foundation, 1987.